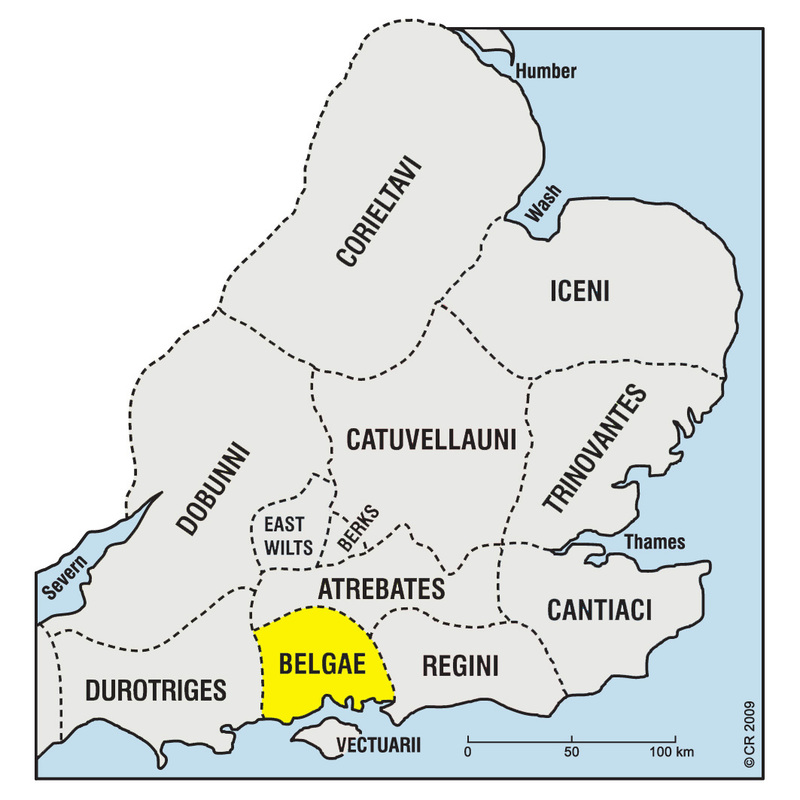 The Belgae, ‘the people who swell (with anger/battle fury’) of the Southern Region, were originally immigrant settlers around the Solent and Test valley, whose land later included Winchester (Venta Belgarum). They, or another group in this area, issued uninscribed coins, c.65-45 BC, possibly near Chichester, Portsmouth and Danebury. SKU: 20470. Category: Celtic Coins & Others.